Download our PDF catalog here. Our catalog is a short-form listing of standard powders, both elemental and alloyed, but this extensive list is by no means complete. 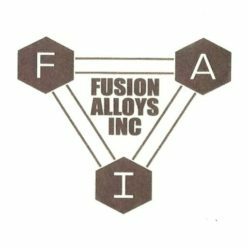 Fusion Alloys is continually adding new powders to its commercial list to meet new metallurgical requirements. If the specific powder you need is not listed, please call us to determine availability.